Multimedia presentations are potentially one of the most under-utilized tools for promotion of a company, brand or a product or service. The advantages associated with the interesting and dynamic communication stream that a Multimedia presentation can bring to the table, simply outdo any other medium. The versatility of a well made presentation is un-matched. A designer can use any media to compose his or her multimedia presentation. These include Text, Images, Animations, Artwork, Sound clips, background score, Voice over audio, Info graphics, diagrams, charts, and Video among various other media. A creative and objective interplay of the above elements can change the communications canvas dramatically, and help break the clutter in your space to get the message across with clarity. What is amazing is the sheer number of situations in which a multimedia presentation, irrespective of the development platform, can be used to the brand’s, company’s or product owner’s advantage. A few use cases are outlined below. Some are obvious but others may surprise you! 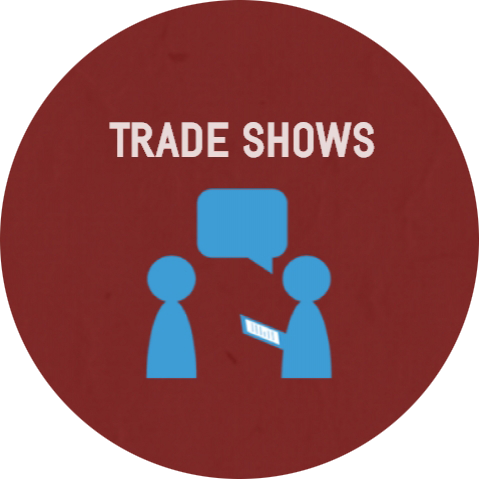 Trade Shows – You have to attract visitors to your booth. You have to communicate or plant an idea in a matter of seconds. What better than a hard-hitting, fast-paced Animated presentation to deliver this message, and get the audience to be interested in your Product or service right there! 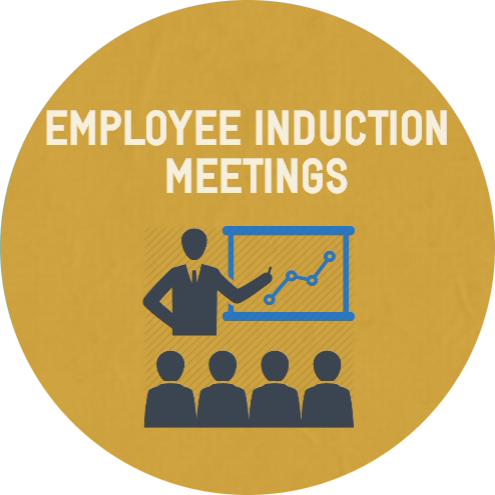 Employee Induction Meetings – Tell the captivating story of your organisation to the new team members during their first Induction interaction through an Animated Multimedia Presentation. Nothing educates, impresses or wows a new employee more than a motivational stream of facts presented in a dynamic multimedia format. A journey of the organisational history, its culture, its vision, its products, services, policies etc can be beautifully created in a multimedia presentation to leave a lasting impression from the get go. Really useful! 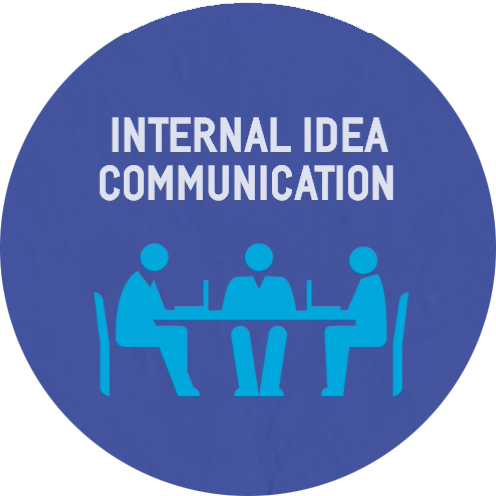 Internal Idea Communication – So your team has been working on this great product idea you wish to present to your boss, or to your Company’s Board! Try using a Multimedia Presentation to convey the brilliance of your Team’s product idea. Take them on an audio-visual journey that gets them really interested in funding the next big thing, that you and your Team gets to create! 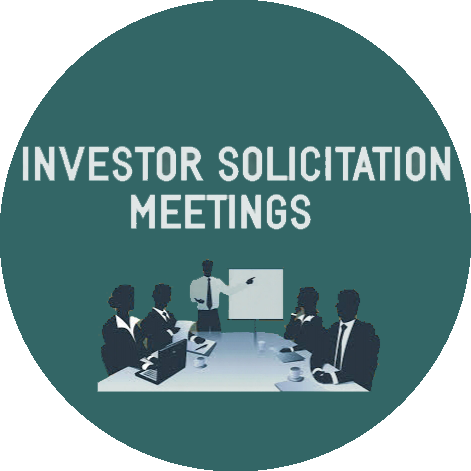 Investor Solicitation Meetings – Drab PowerPoint Slides are so passé. Convey your Business Idea proposition in the Multimedia presentation format and you will have grabbed an eminently better attention span of your potential Investment partners. Back your idea with impressive, clean animated graphics, throw in a bit of relevant humour (if there is such a thing! ), and watch them all Wowed and excited about your business proposition. Employee Training – This is a painful one. 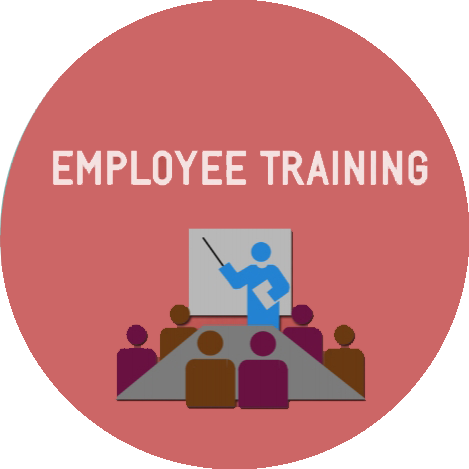 One of the biggest contemporary challenges organisations face is the on-going training of its workforce. In today’s dynamic business environment, no organisation is insulated from the effects of high technology being rendered obsolete, or high employee turnover rates, and hence the need for superior training tools. Multimedia Presentations can come in handy. With the inherent advantage of being able to depict complex processes in an easy to understand audio-visual format, Multimedia Training Guides are exceptionally handy for employee training. Plus they can be uploaded to the Employee Intranet and be accessed or viewed by the employees at any time. Really cool! From a decade ago, Multimedia Presentations have come a long way. They can be created in a variety of formats and be used in varied settings. If treated and developed with contemporary techniques, they can be a valuable tool in any communicator’s arsenal.